Flowering Shrubs add interest to the garden at different times of the year. Simply click on the thumbnail of your favorite "Flowering Shrubs" photo on the left for an enlarged view. 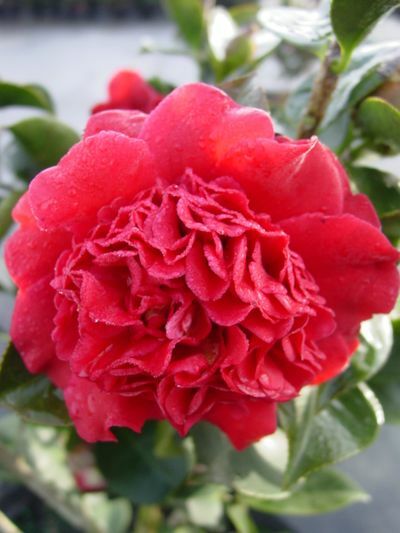 Professor Sargent is one of the most popular Camellias we grow.